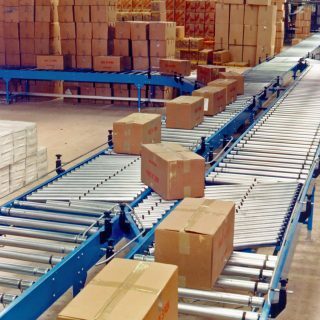 At L.A.C., we have a force of field sales engineers with a wealth of experience in the logistics industry. 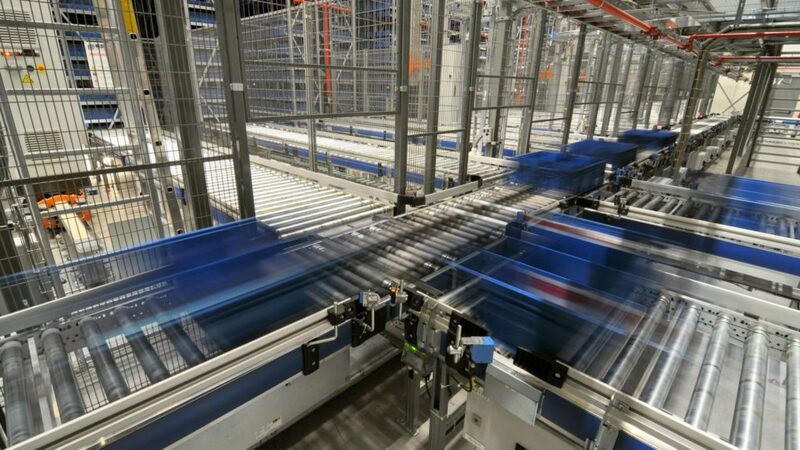 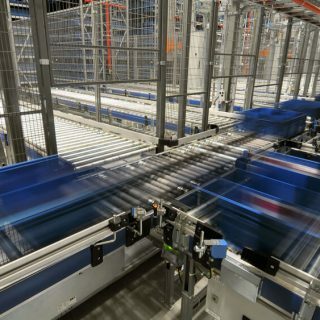 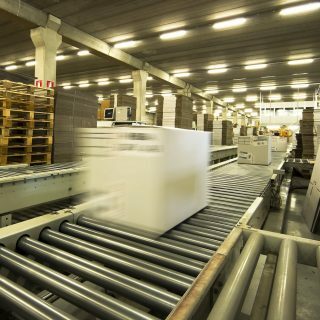 Additionally, with our internal sales support team, we have the capability to configure a handling system to meet the exacting requirements of a modern distribution centre. 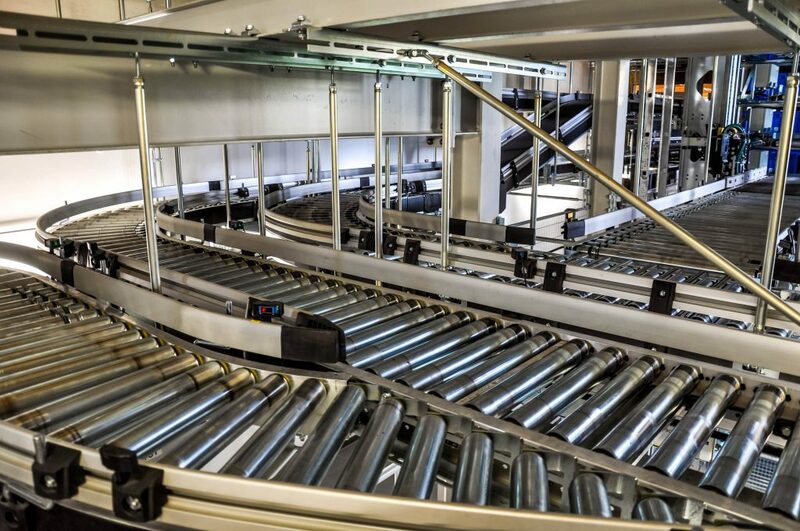 With in-house control capability, we can offer a full turnkey solution to meet your needs. 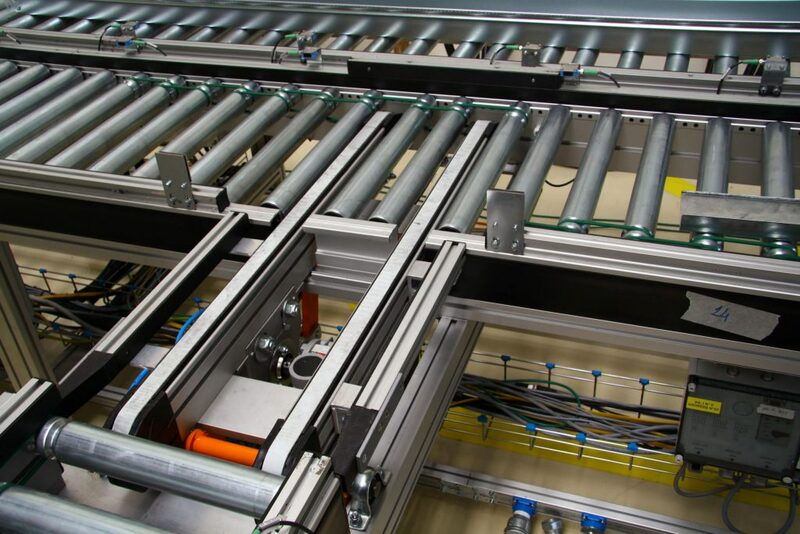 Our range of tote and carton conveyors includes poly O, poly V and the more traditional lineshaft conveyor, all of which can be manufactured in-house. 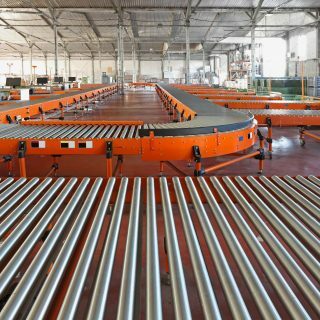 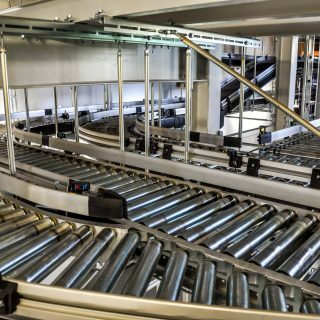 We have agreements in place with manufacturers of spirals, mezzanine floors, case erectors, sealers and other ancillary equipment required, to configure a modern-day intralogistics system. 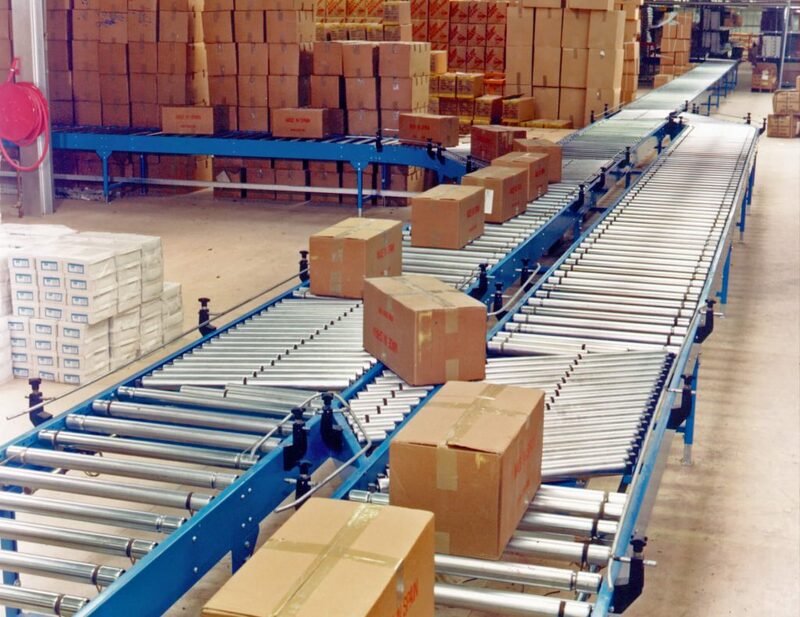 We manufacture our range of tote handling conveyors in volume, to a very robust design, thus making them suitable for the modern day distribution centre. 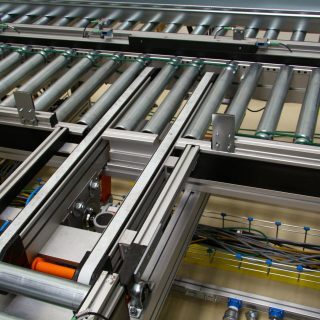 Our conveyor systems are hardwearing and reliable, whilst being cost-effective. 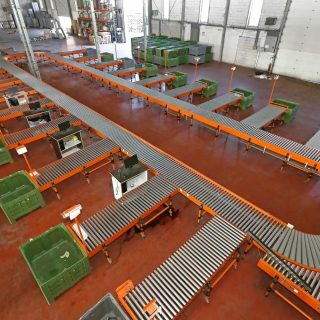 Our range of poly O and poly V conveyors give unrivalled levels of reliability in this hard-working environment, giving your warehouse the ability to achieve real zero line pressure, whereas our more cost-effective lineshaft conveyor offers product transportation at unrivalled cost. 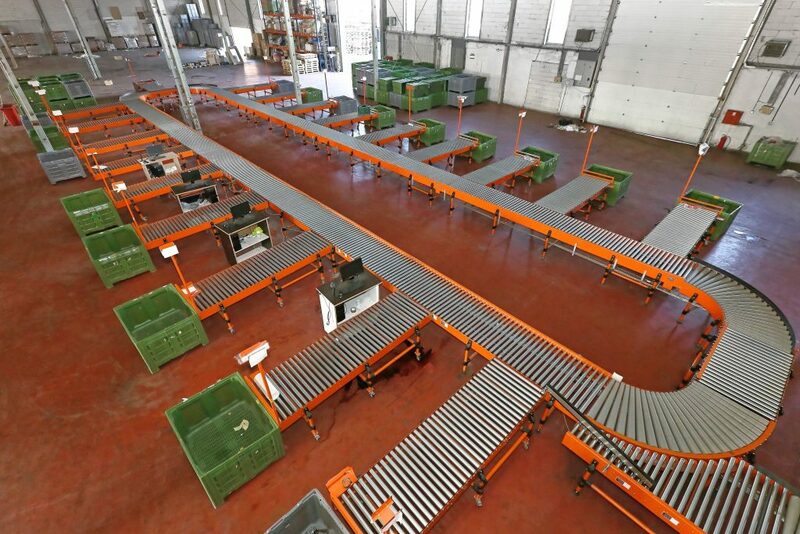 We also manufacture a large range of transfers and are able to integrate sortation equipment into our standard conveyor modules. 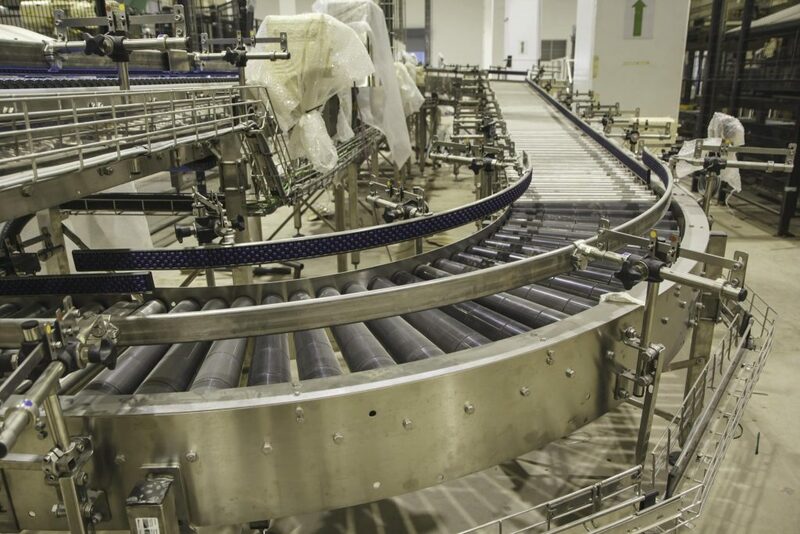 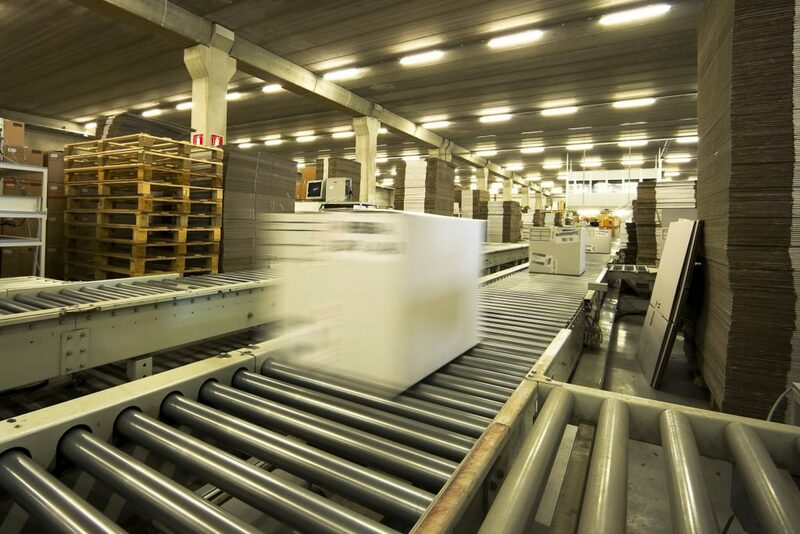 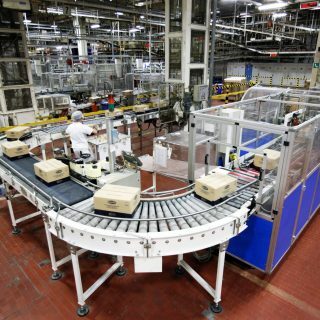 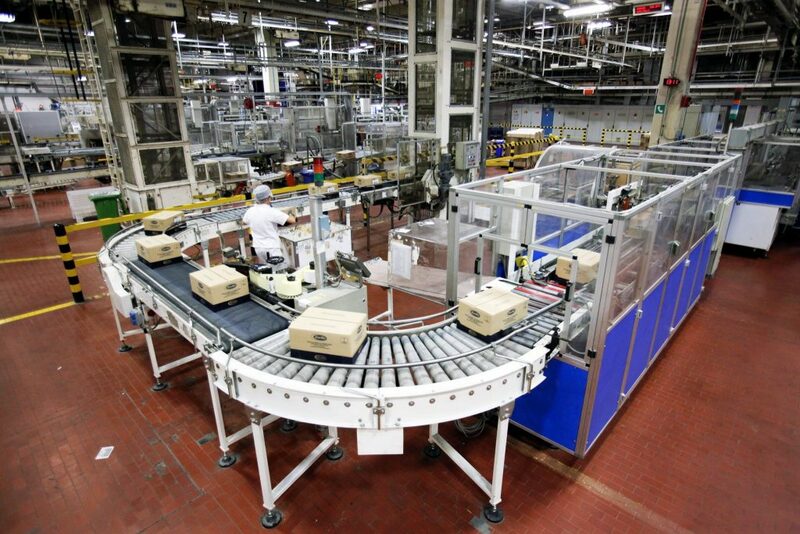 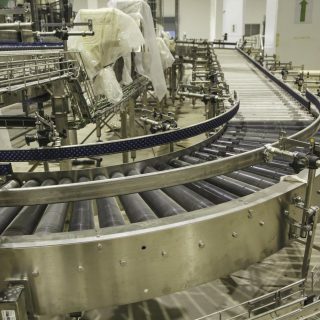 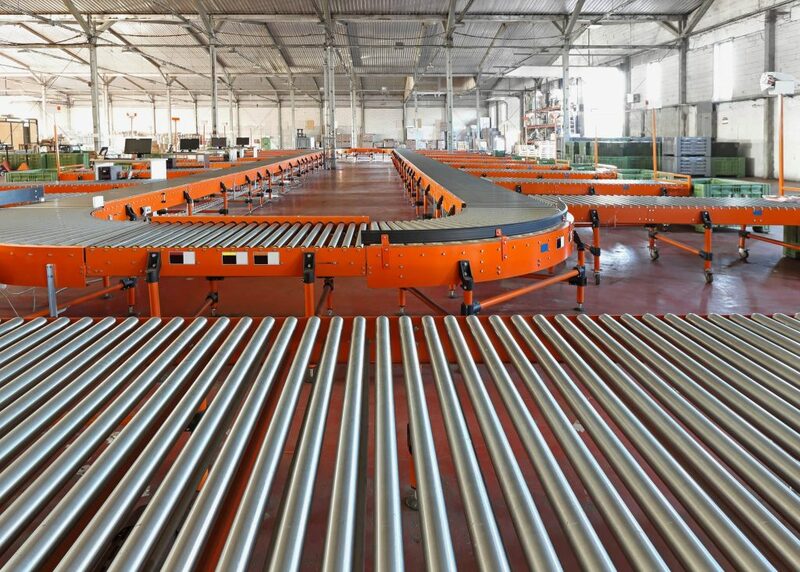 Our belt conveyors complement the range of powered roller conveyors, allowing products to elevate between floors.